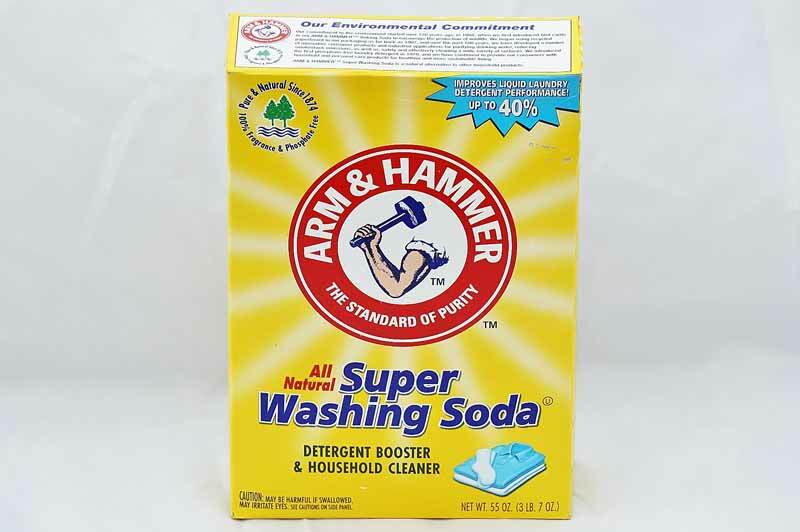 Arm and Hammer Super Washing Soda is a natural detergent booster and household cleaner. It adds freshness and cleanliness to all household jobs! 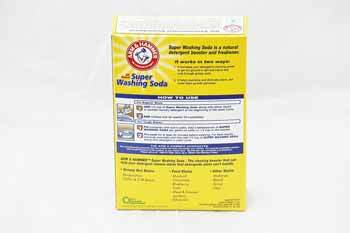 Increase the power of your detergent to remove stains and smells. Clean messes with powerful odor elimination! 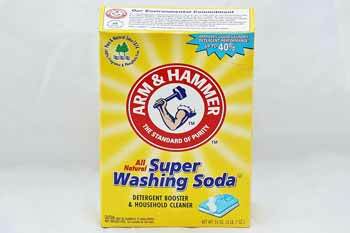 Arm and Hammer Super Washing Soda is natural product, 100% fragrance and phosphate free. Use on laundry, bathrooms, kitchens, furniture, and more!